Dear Friends. 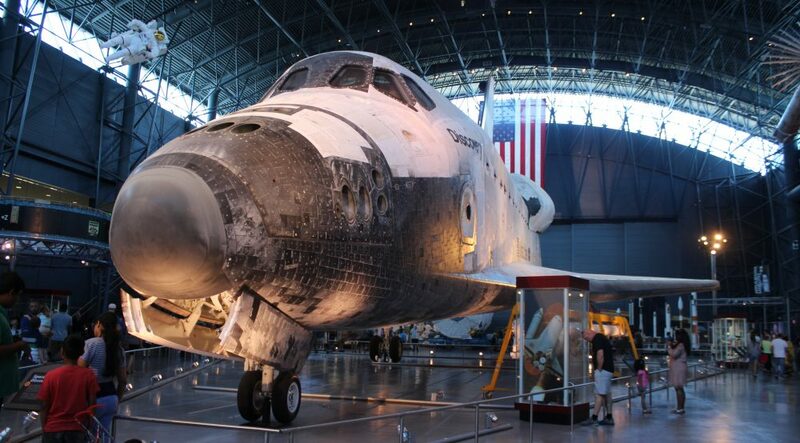 When pilots fly, they use things called beacons to find their way during the day (when its cloudy) and at night. There are two main types in South Africa. The VOR, which is like a local radio station signal, sends off beams of light-speed waves on a frequency determined by careful aviation management, and then we lot track to or from these beams from a station on the ground. It’s full name is VHF Omni Direction Radio Range. Think of a little building with an aerial built out of the roof. The other is something called the NDB or Non-Directional Beacon which I’ll tell you about a little later in this piece. Without boring you with too much detail, the VOR is a 360 degree arc of radio waves, which means you can tell other pilots where you are in relation to the beam and you track into or out of busy airways using these beacons. We also use them to find our way when the chips are down. That means you miss other planes as you steam along at 120 knots – or 222kph. Imagine two light aircraft (let alone the commercial twin turbine bunch) converging at the equivalent of 444kph. Not much time to decide whether or not to duck, no? We like the VOR. We’re trained to use it all the time. The VOR Instrument. It’s vital. Well here’s the news. Cable Thieves have stolen Hotel Bravo Victor. It’s the main beacon to the north of Johannesburg. Everyone used to use this VOR. It’s frequency is 112.10Mhz. But no more. Not only did the cable thieves steal the power to the place, they stole the entire VOR. Lock, stock and smoking barrel. They’ve left nothing but broken bricks. The other main one is south of Soweto, called HGV or Hotel Golf Victor. Now when we lose our power in the ‘burbs or a local township due to these obnoxious little bastards, its a bit of a downer. But in my world, it could cause a downer of a most fatal and obvious kind. This is merely to let you all know that HBV VOR, the main beacon to the north of Hartebeespoort Dam, the main beacon we dozens of pilots use out of Joburg to the north, is kaput. The building has been gutted. Cables gone, equipment ripped out to be sold as scrap metal. There are legal implications. 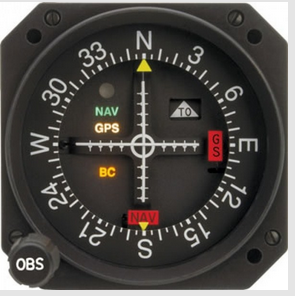 Ok, so I also use something called RNAV which is GPS based, particularly on approach procedures. But if you write any aviation instrument flying exam, you need to pass a section both in the air and on the ground based on VOR. The other, the NDB has been around since the Second World War, but these have been phased out for a decade. There are a few around and like VOR, we’re tested on these too. If you have an incident while flying and can’t show you were using VOR when you’re supposed to, there are legal implications. Aviation Map Showing Areas North of Lanseria and OR Tambo. HBV slap in the middle. Note Waterkloof Airfield top right. 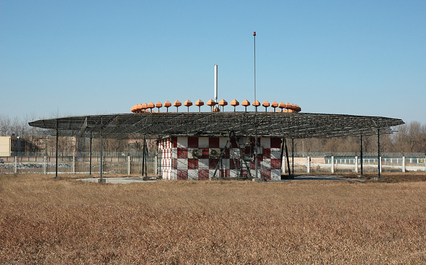 Wonderboom Airfield still uses the NDB as the main radio aid. I really like flying towards the NDB signal. It’s powerful and very accurate – except when there’s a thunderstorm around. And they’re useful when GPS plays up. Which it does. Furthermore, GPS systems (also known as GNSS just to add another acronym) has not been rolled out across South Africa yet. 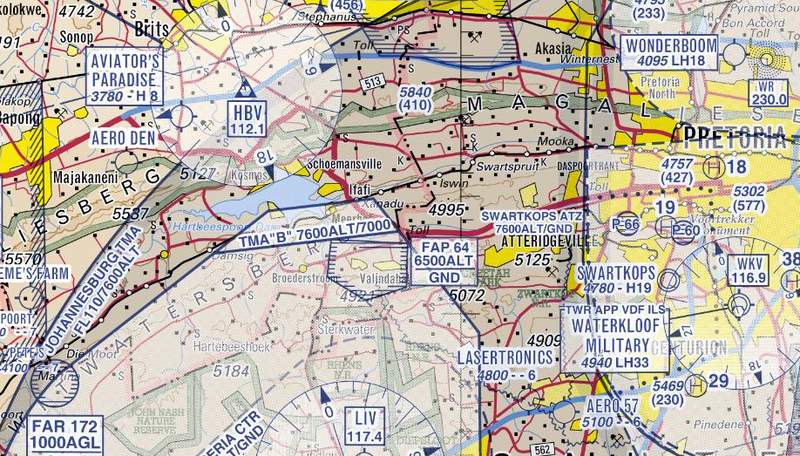 So as the idiots target the next VOR, you all better hope that the pilot aviating the jet you’re in has checked RNAV to ensure its reading accurately. There’s another major headache. When Mango and Kulula fly into Lanseria, they’re vectored in to the airport via radar. Flight Controllers far away provide detail to the pilots about routes. But if you ever fly in there and hit a problem, something called a MISSED APPROACH is initiated and involves something called a HOLDING PATTERN. The pilot has a document (legal) filed which shows each captain what to do. You climb to 8000 feet and head to … yes .. Hotel Bravo Victor. So now what? Sure, the pilots would probably be vectored to an alternate airport, probably OR Tambo. But no-one seems to be aware of this little legal problem that could crop up if some Kulula flight can’t divert to OR. And there’s no HBV. Another beacon would be selected. What happens if someone arrives in the dark of night and cleps that too? Which is the legally accepted beacon to use as the point of reference to circle in something called the Holding Pattern until Lanseria or control gives you permission to return. The missed approach to Runway 07 at Lanseria. 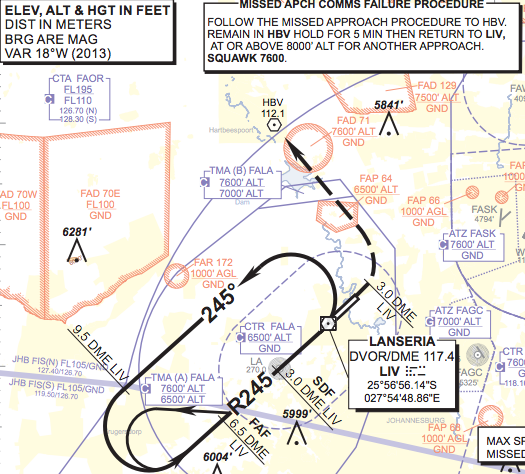 The dotted line is the flight to HBV should the pilot not be able to land for whatever reason. So there are notes on our Notice To Airmen (NOTAM) publications spelling out new missed approach procedures. But there’s a bigger social problem that’s been allowed to develop. Criminality. While our president giggles at demands he clamp down on his own corruption, and our somewhat dishevelled authorities spend all their energies attacking the taxpayer, there’s an encroaching cloud of chaos that may yet entrap one of the empowered as their bizjet pilot gets lost, searches for a beacon, and does a Samora Machel. Maybe then the cable thieves will face severe and permanent punishment.